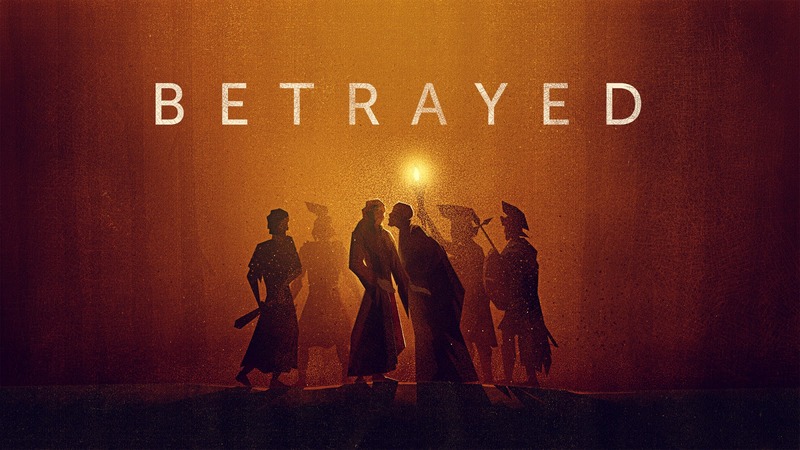 Sonlit Fields, Inc. : 5 LESSONS FROM THE LIFE OF JUDAS - BETRAYED WITH A KISS! 5 LESSONS FROM THE LIFE OF JUDAS - BETRAYED WITH A KISS! Have you ever been betrayed by someone you thought was a friend? How did that feel? What were your initial reactions? 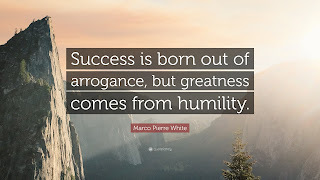 Is it possible that there is a lesson to be learned? What should our response be? If we look at the story of Judas, we know that his betrayal was KNOWN TO GOD! God had full awareness and even prophesied it in the Scriptures. WHAT ARE SOME LESSONS WE CAN LEARN FROM THE BETRAYAL? HOW SHOULD WE RESOND AS DISCIPLES OF CHRIST? 1. When you or I have been betrayed, our initial response may be hurt, frustration or sadness. How we respond can have good or bad consequences. Do we take revenge, do we spew out curses and slander OR do we pray a blessing and ask God to heal our heart from the hurt? It may not be easy to do the latter, but I believe it’s the right response. God asks us to forgive and let go. 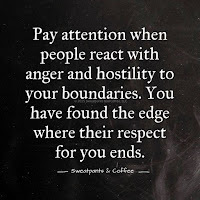 We can definitely set some boundaries and choose to “unfriend” and not allow them back into our lives. That’s actually healthy. Pray blessings over them and watch your heart line up with God’s. 2. Betrayal may have nothing to do with you personally at all. It may be that the betrayer has hurt in their lives and this is a way they can feel in control. Hurt people, hurt people. 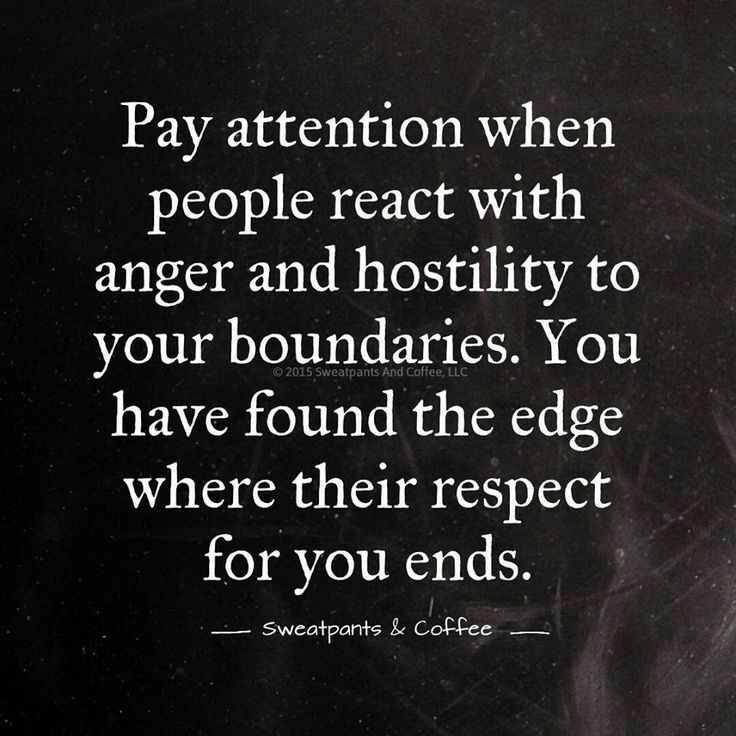 Or like Judas when they realize they aren’t able to “benefit” from you anymore, they just choose to walk away and cause a trail of destruction for those in the path. This is even more reason to pray and ask God to bring healing and wholeness. That’s His desire for all of us. 3. We can recognize that this may be an answer to a prayer? Maybe you’ve had a check in your spirit and your silent prayers have reached God’s ears. I think sometimes God has been showing us all along about this person, but we tend to ignore the signs. God often removes people from our lives because they just can’t go with us into our next season. Thank God for His protection and mercy. 4. Betrayal can be another layer of learning brokenness. you God, will not depise. In order for us to be used mightily by the Lord, we must be emptied of selves and surrendered to the Lord’s will. 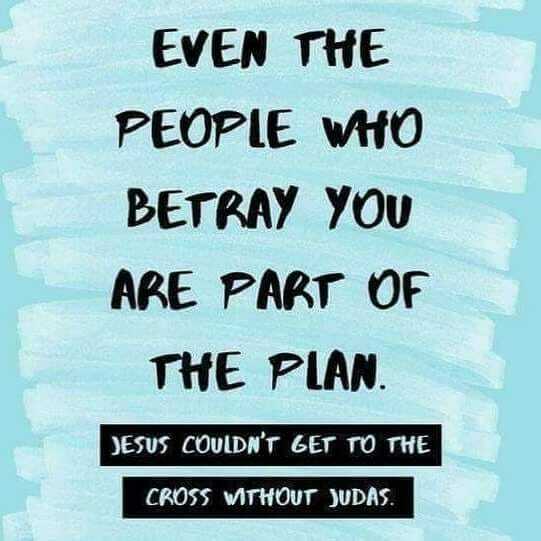 Judas was all a part of the Lord’s will in taking Jesus to the cross. The Bible tells us we need to pick up our cross daily. This isn’t easy, but it’s commanded by the Lord if we are to be His followers. 5. Betrayal can be yet another test of humility, to let us see where our hearts are and if we are ready for promotion in the Kingdom? James 4:10 Humble yourselves before the Lord, and he will lift you up in honor. When God allows us to go through testing, it’s not to show him our hearts. He already knows our hearts. It’s for us to see where there may still need be room to grow. And, it may be to show us that we have grown enough and can be moved into the next season of our journey with the Lord. Luke 16:10 He who is faithful in a very little thing is faithful also in much; and he who is unrighteous in a very little thing is unrighteous also in much. If there is someone you have been betrayed by, I encourage you to seek the Lord and ask Him to bring healing to your broken heart. If we allow our hurt to fester it turns into bitterness, revenge and resentment. 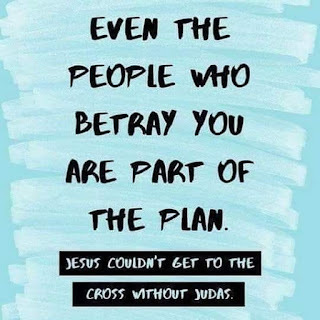 God wants you whole and He was fully aware this betrayal was going to happen. Don’t allow the enemy to steal your joy. Release it to the Lord. The Lord will deal with them in His own way. Our WORDS Will Be Accounted For!!! !